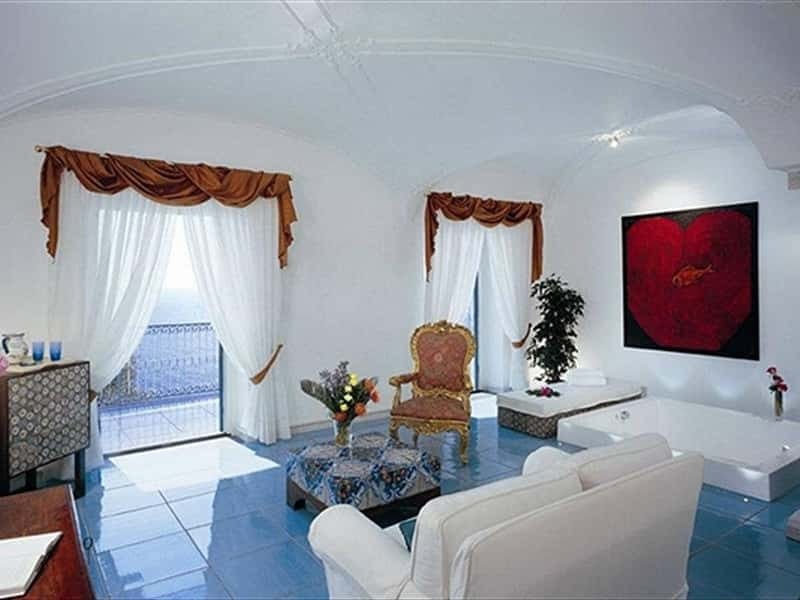 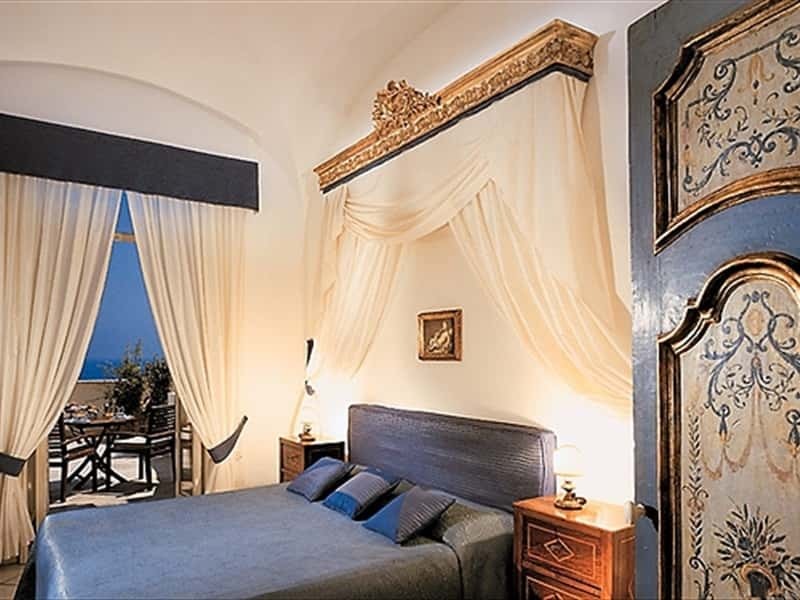 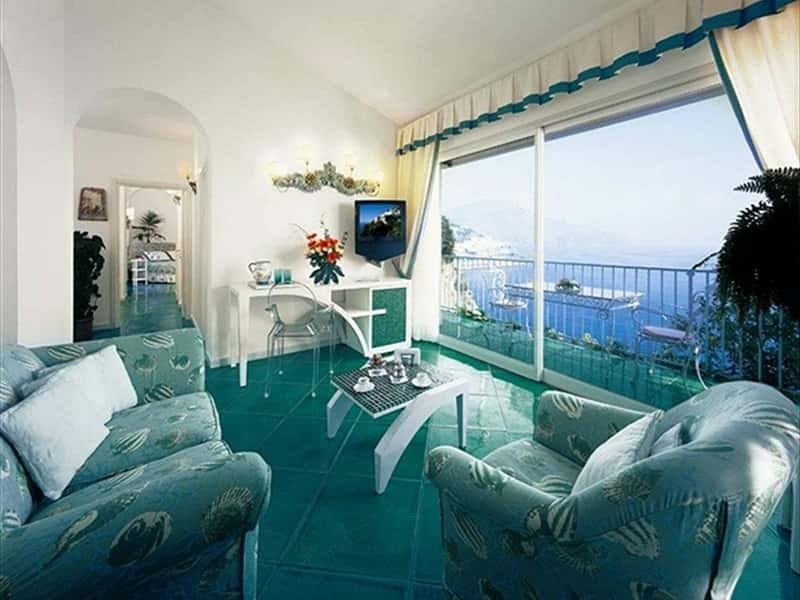 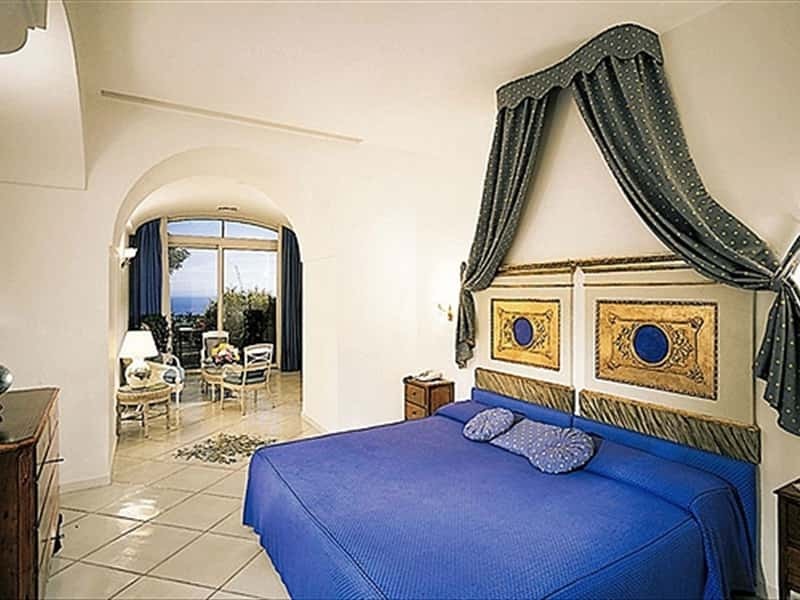 Located on the famous AmalfiCoast drive, a few minutes from the famous town of Amalfi, the Santa Caterina enjoys a panoramic coastal setting of incomparable beauty. 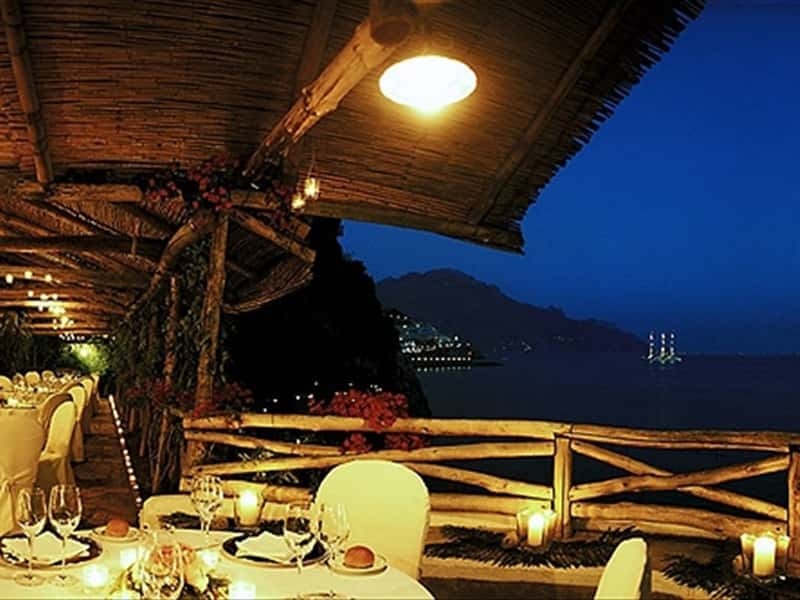 The history of this special resort is as impressive as its surroundings. 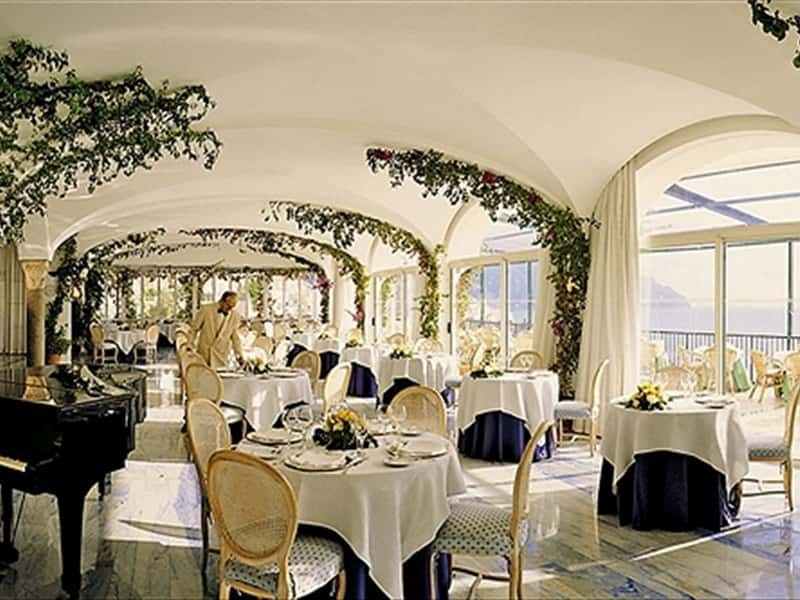 In 1880, Giuseppe Gambardella costructed the original structure. 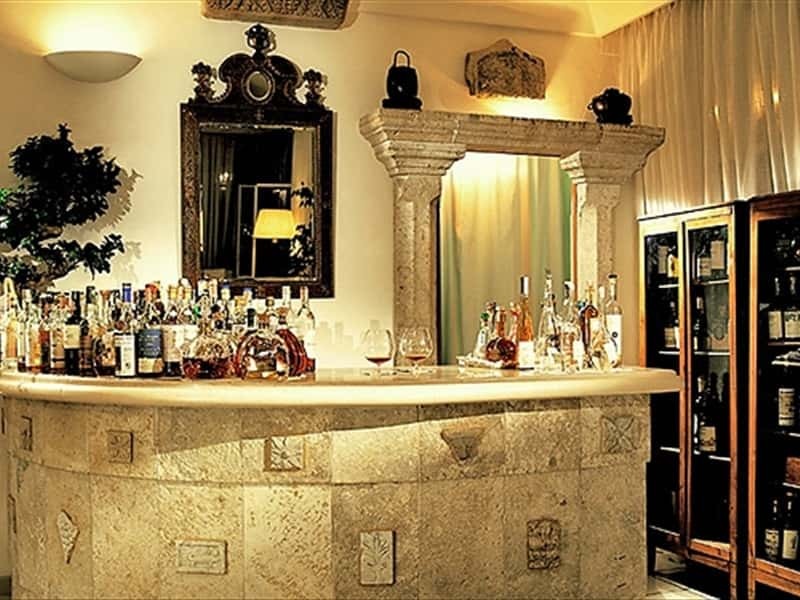 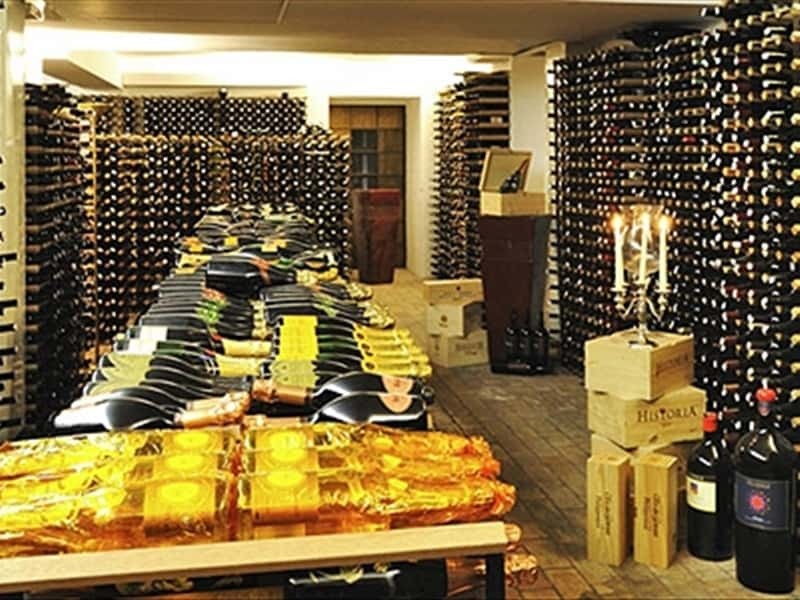 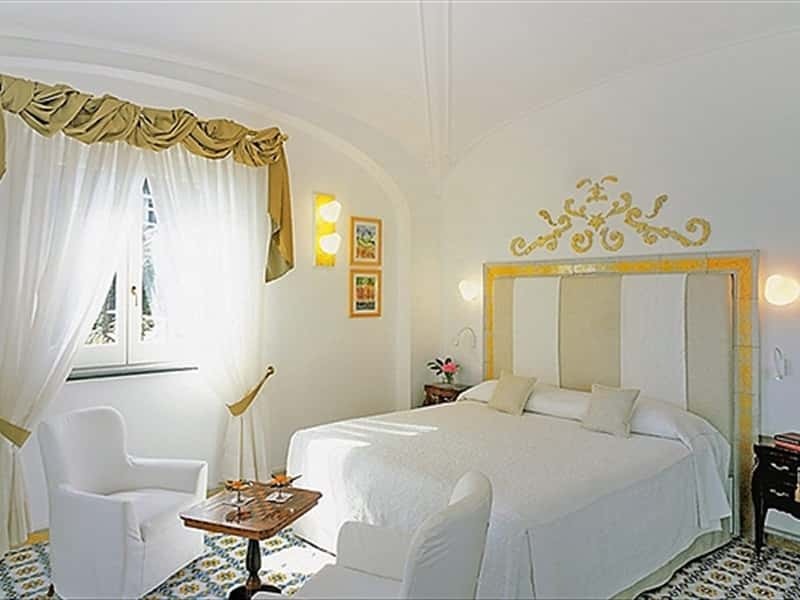 Crescenzo Gambardella, his son, redesigned the property in 1904, constructing the original six guestrooms. 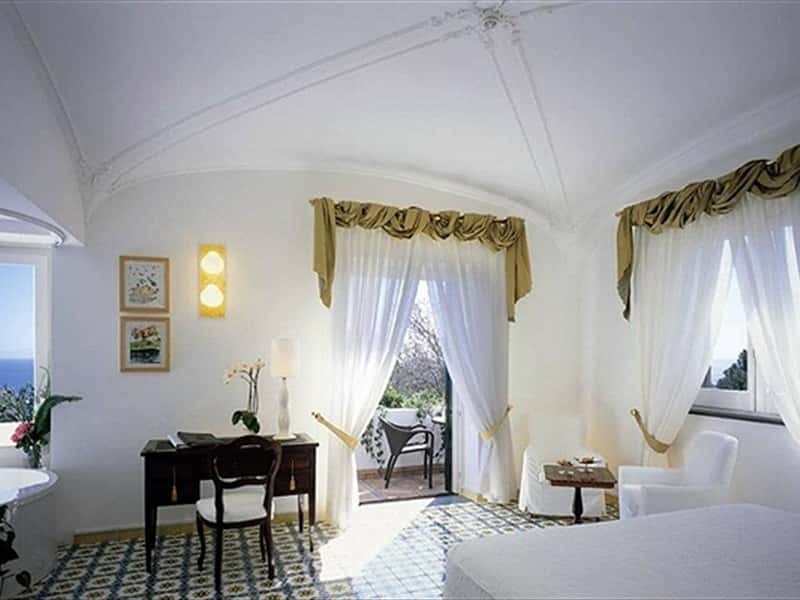 Two generations of Gambardellas have improved the hotel, bringing the resort to its present 70 guestrooms and suites. 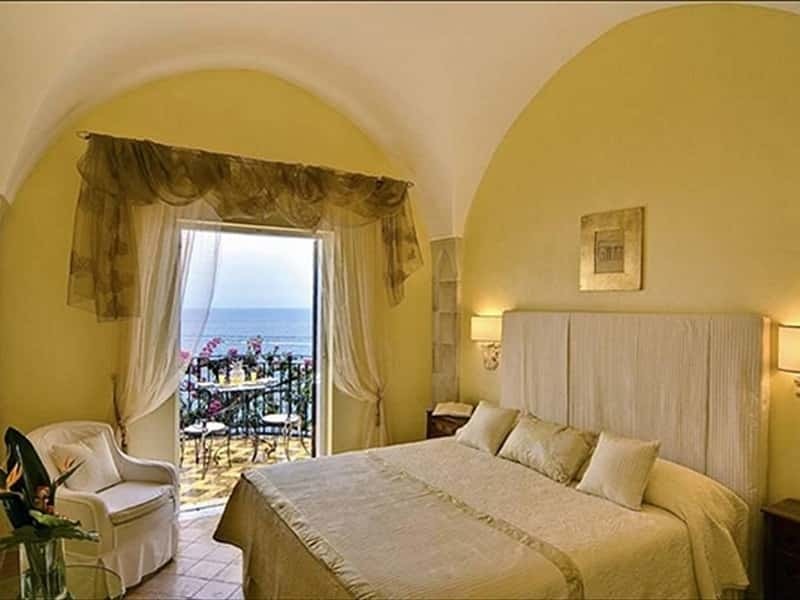 Today, Crescenzo's daughters, Giusi and Ninni Gambardella, assisted by their children, directly manage the day-to-day operations of the hotel and take personal interest in the comfort and enjoyment of the resort guests. 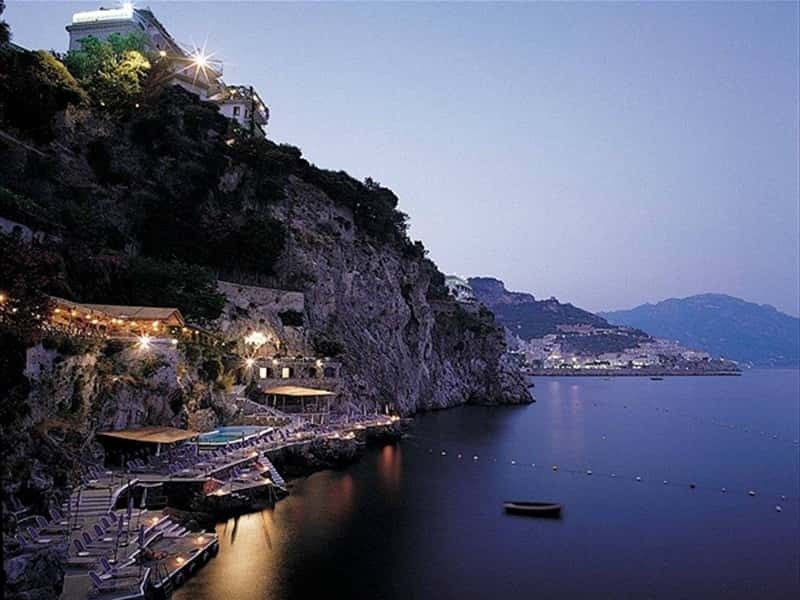 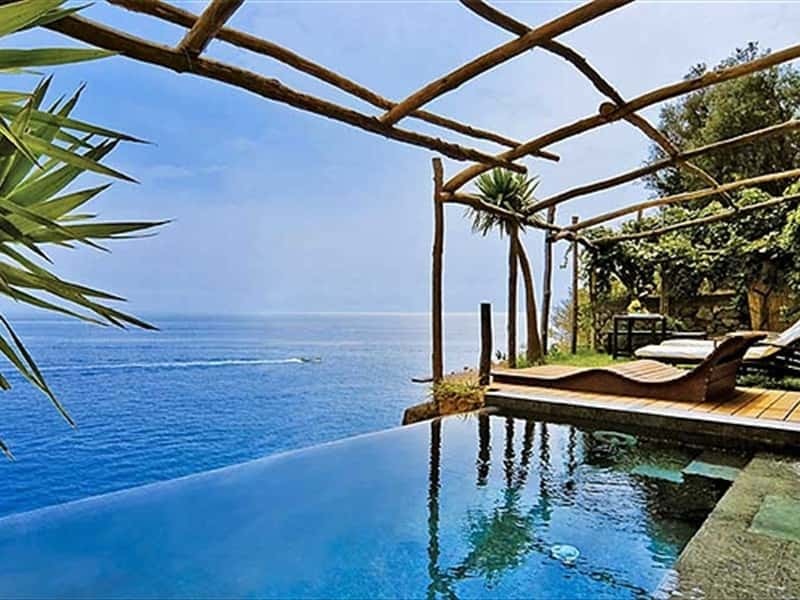 The hotel sits at the summit of an extensive property, which begins along the Amalfi drive and tumbles down to the water in a series of landscaped natural terraces. 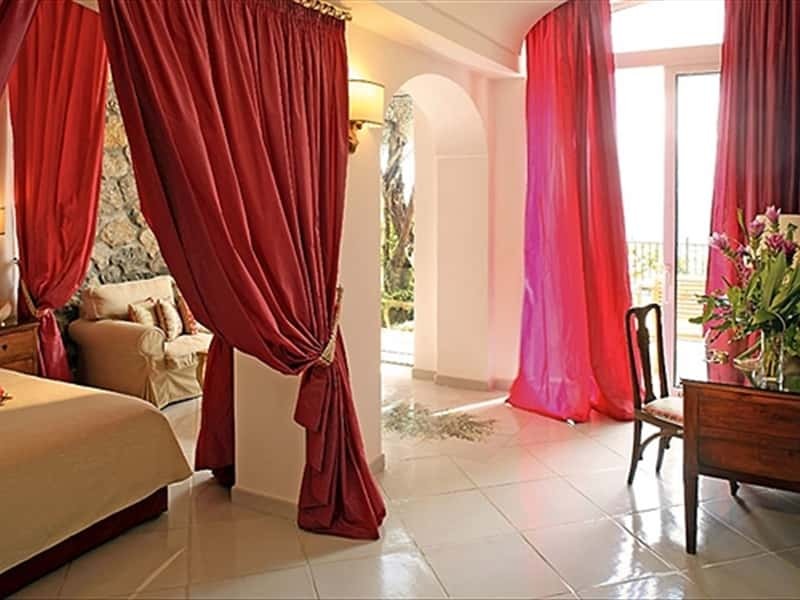 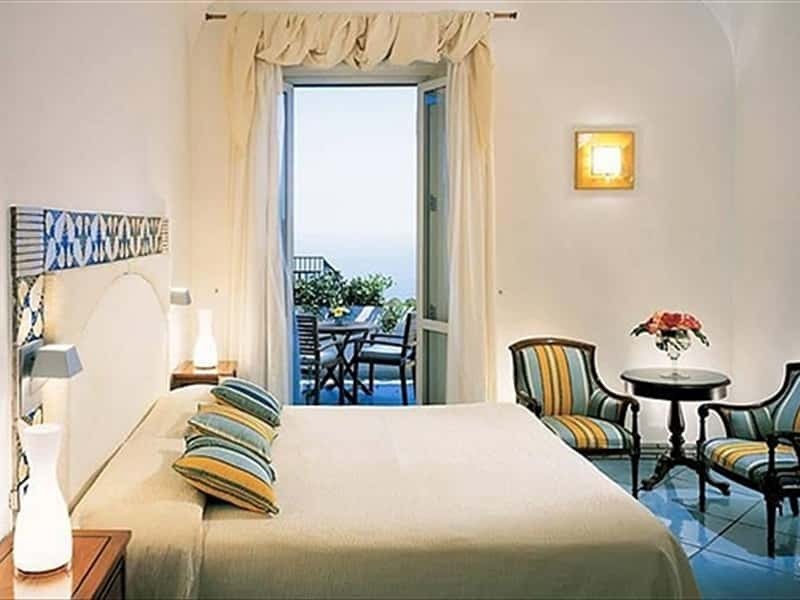 Two elevators and scenic path transport guests past citrus groves and lush gardens to the seaside level, which includes a sea-water swimming pool, sunbathing decks, gym, café/bar and open-air restaurant. 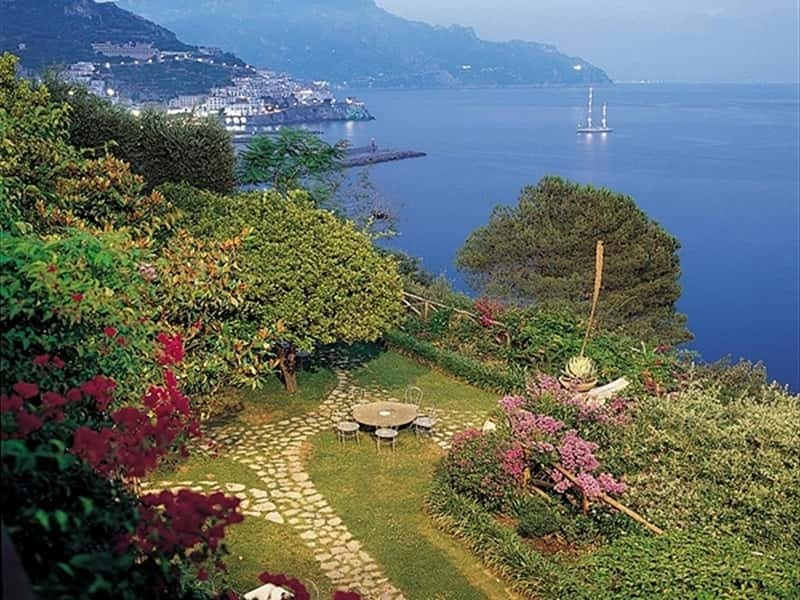 A late 19th century liberty style villa immersed in the beautiful scenery of the Amalfi Coast, an elegant seaside residence surrounded by the perennial blue of the Mediterranean sea and sky, by luscious bougainvillea and by lovingly cultivated olive groves and fruit orchards. 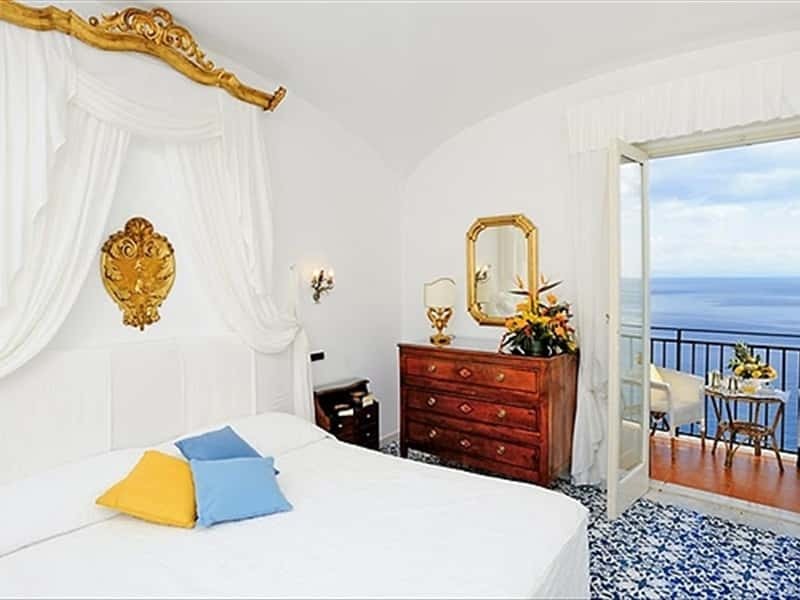 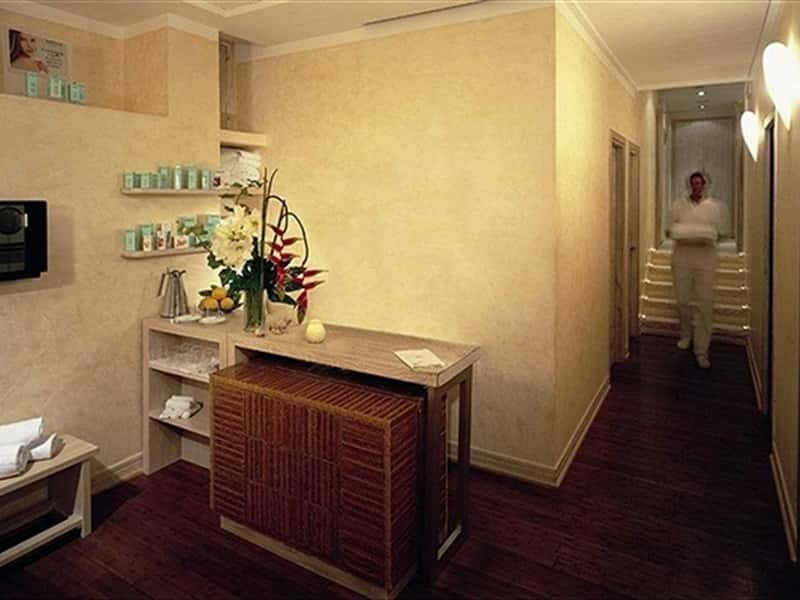 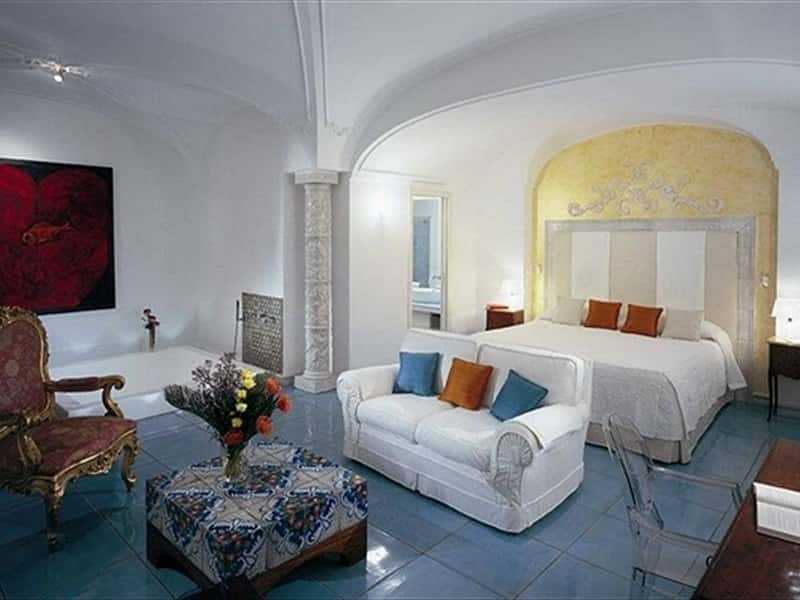 This is Hotel Santa Caterina of Amalfi, a special place to experience the finest of Italian hospitality and lasting sensations of wellbeing. 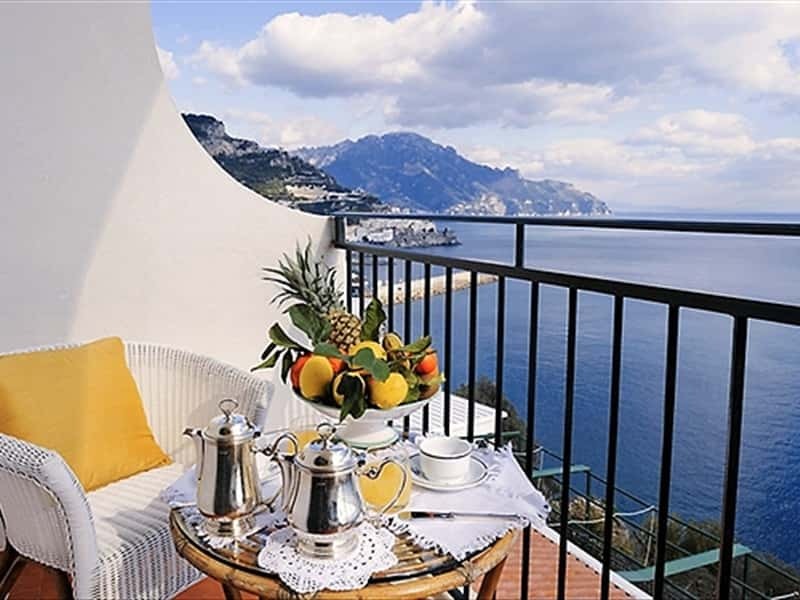 Two elevators and scenic path transport guests past citrus groves and lush gardens to the seaside level, which includes a sea-water swimming pool, sunbathing decks, gym, café/bar and open-air restaurant. 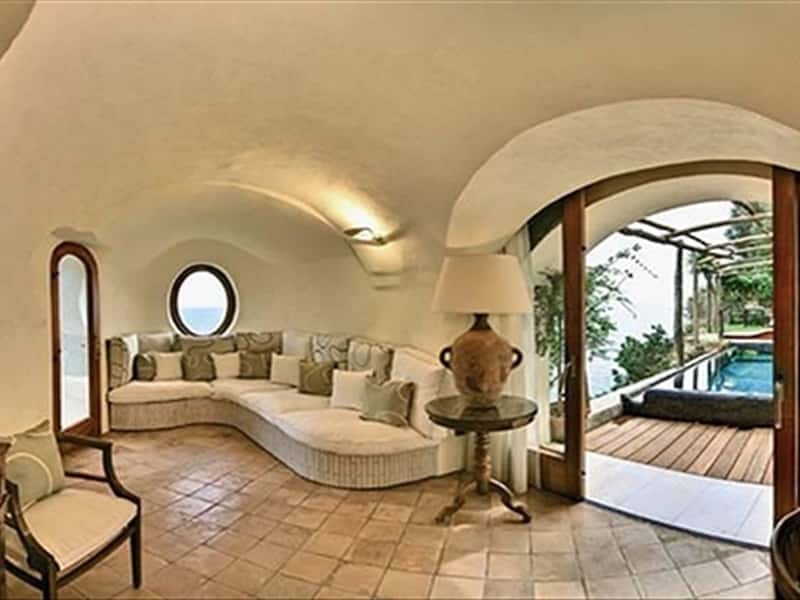 This structure web page has been visited 326,318 times.